Icon individual parts and options availiable here. This Rear Lower Shock Shin Guard is made out of 304 Stainless Steel. 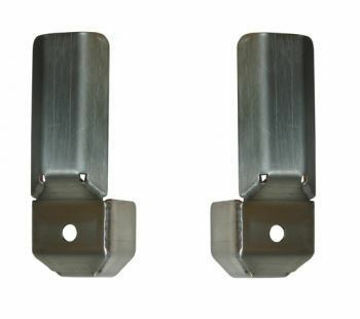 This guard prevents your rear shocks from dragging on rocks and other obstacles while on your offroad adventures. 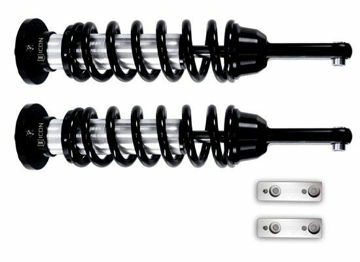 These adjustable coil-over shocks have proven their strength and longevity for years on end and they keep going. 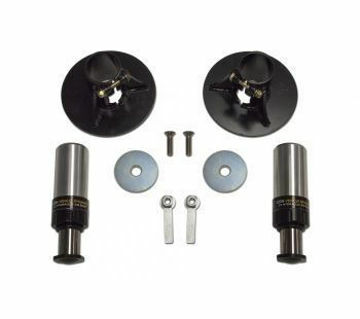 ICON Vehicle Dynamics now offers a bolt-in hydraulic bumpstop Kit for the 2007 to current Toyota FJ Cruiser. Overview: This shift knob is machined from 6061 Aluminum. It comes with everything you need to replace your factory shift knob and can be installed in seconds. 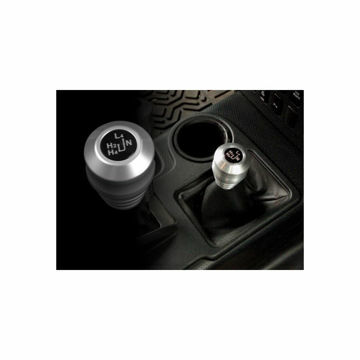 The shift knob comes complete the shift indicator and an adhesive round.